Some of the Nexus 5 owners are facing some real battery drain issues which is not a good sign for a smartphone that contains a non-removable battery. People have been reporting a lot about this battery drain problem to Google on their forums and one of them wrote that his Nexus 5 is losing one percent battery after every 2 minutes. Google said that they have identified the problem and only smartphones that are running the Qualcomm Snapdragon 800 processor and the latest Android Kitkat update are facing this issue which includes both Nexus 5 and Note 3 as well. This problem started appearing on Nexus 5 after it was updated to Android kitkat 4.4.2 which allows apps like Skype, Instagram or any other app that can access the camera with a process shown in the battery stats as (mm-qcamera-daemon) but here is the tricky part even after you close the app, the bug in the software keeping letting it access the camera which is why some users of Nexus 5 are getting battery drain issues and it also makes Nexus 5 run hot. Google said that they are working on a fix for this issue and will be releasing a new updates including (mm-qcamera-daemon) fix and a few other fixes which will probably be Android Kitkat 4.4.3. You can find out if your Nexus 5 is being affected by the (mm-qcamera-daemon) issue as well by going into the “Settings” then “Battery” and if you see (mm-qcamera-daemon) running and using most of the battery then you too are facing the same problem. There are only two solutions to this problem for now as we aren’t expecting a software update from Google anytime soon but the only two ways are to either delete the apps that have access to your phone camera or reboot your phone each time you see (mm-qcamera-daemon) eating up an unusual percentage of your phones battery. 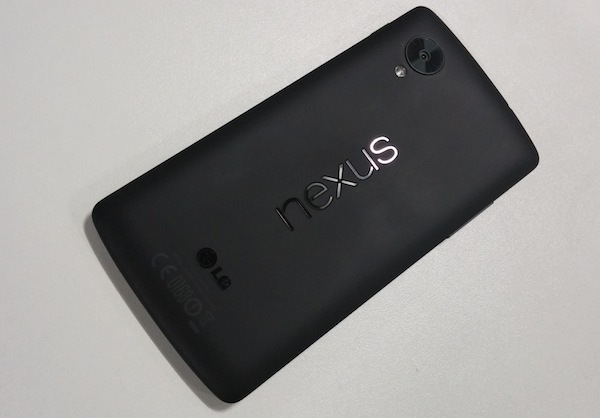 For Nexus 5 Google is working on the fix as soon as possible but other smartphone owners like the Galaxy Note 3 with the Snapdragon 800 are advised by Google to report to their manufacturers so that they can also update their software.